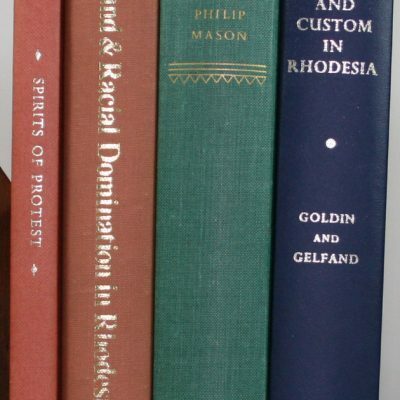 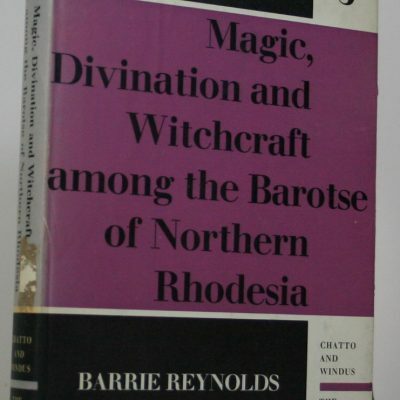 Magic,Divination and Witchcraft Among the BaRotse of Northern Rhodesia. 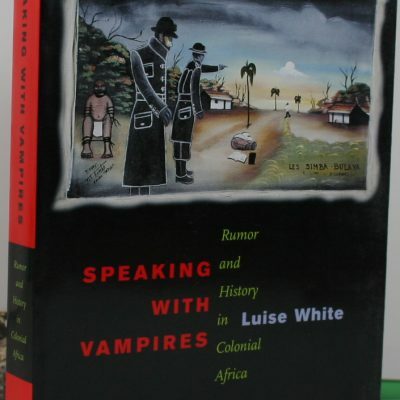 My People. 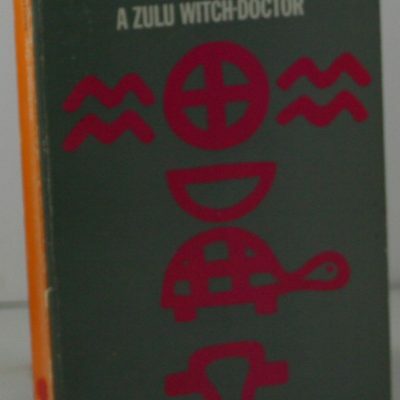 Writings of a Zulu Witch-Doctor. 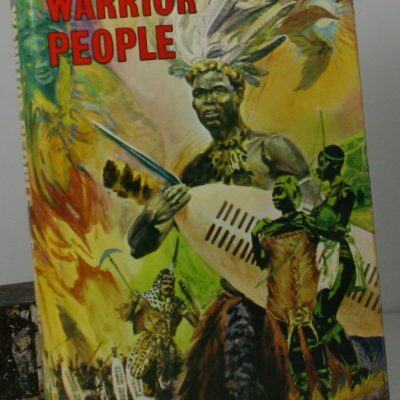 The Warrior People. 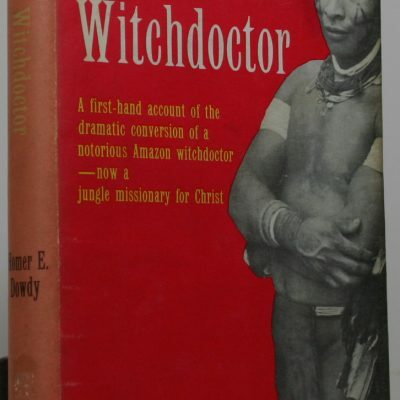 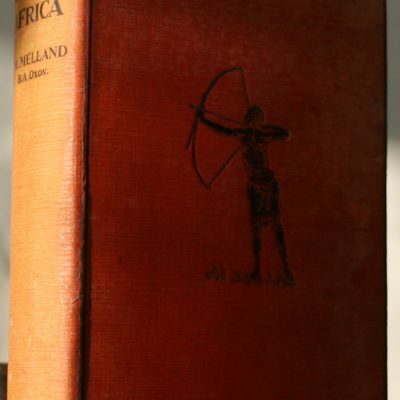 Zulu origins,customs and witchcraft.